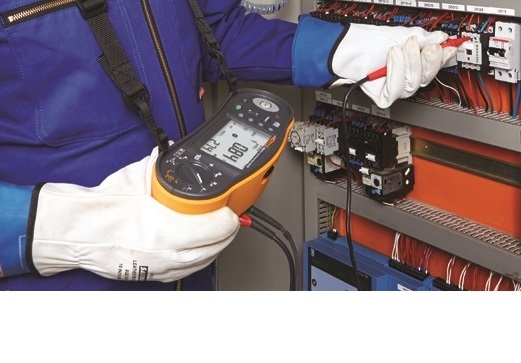 Fluke Connect is an innovative system that allows the transfer of data from test equipment to an Android, iPhone or PC. It utilises Bluetooth low energy wireless communication to extend battery life and give a reliable wireless signal. The great advantage of this system is that you can share data in real time with your colleagues. Results are shared via cloud storage (5GB free with every user account), data can then be analysed by anyone in the team. The App is free and available for download from the iTunes or Google Play. 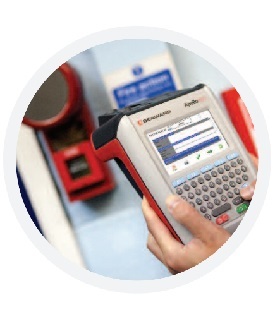 The Connect system features a range of datalogging modules, making it easy to record results over a period for trend monitoring. The Connect enabled meters are constantly being added to. Adapters are available for some existing Fluke meters to enable them to connect to this system and transmit their data.